Good morning everyone. Getting closer to the weekend….Whoop whoop! Let’s talk movement…my favorite subject! Most of us…myself included will head off to our jobs today and sit behind our desk and get busy doing our tasks. Did you know that muscle will adapt to a position after only 20 minutes? 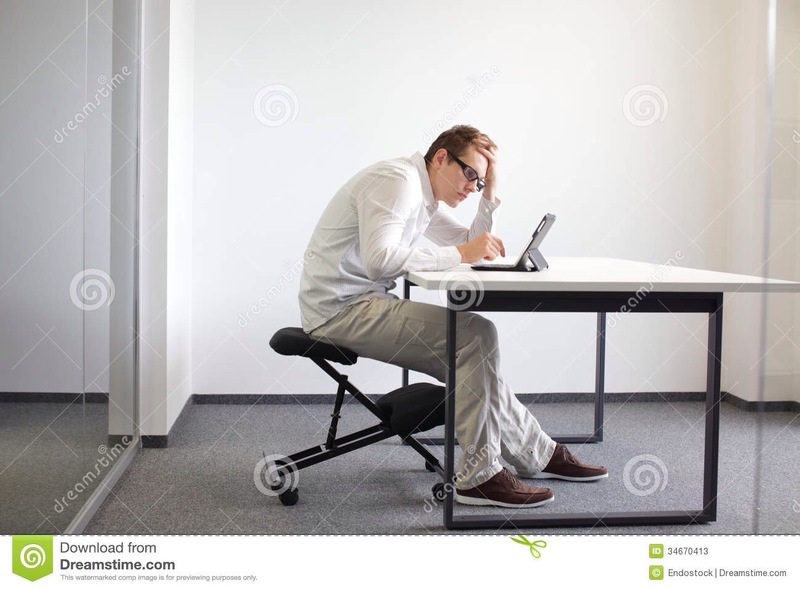 So, if you sit at your desk for 30 minutes straight your muscles have adapt to that position. Most likely tightness in the hip flexor because it shortens when you sit. Most likely roundness in the mid back area because most of us lean over when we sit so those traps are lifted up…pulling on our low back and tightening our shoulders and neck. When you stand up you can feel all that tightness trying to straighten up. Those tight muscles pull on our bones and can move them out of position causing all types of discomfort. 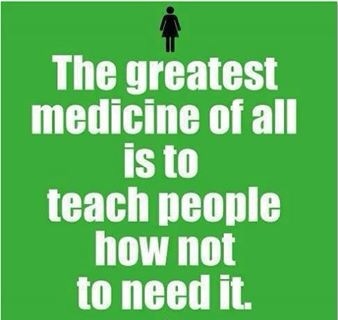 Let’s get one thing clear…sciatica, bulging discs, inflammation, back pain, tightness in the muscles are all symptoms. These symptoms are very real and very uncomfortable! I have had many of them myself throughout my life. The thing is we cause many of these symptoms our self….it’s true! Our society is getting lazier and lazier. We do not move enough…some people barely move at all. First, we have to start moving. Secondly, we have to start moving more correctly. Yes, even those of us who do workout, run races, bike, and play sports need to work on movement patters. I have done the above activities all my live and have suffered with back issues since high school. Now I know!!! Make your commitment today to start moving! It is going to make you feel better! Get up from that desk every 10-15 minutes. Just stand up. You have to start somewhere. FOUNDATION TRAINING will 100% change the way you feel and move! FOUNDATION TRAINING strong>will teach awareness so that you can correct your posture and movement patterns. MOVEMENT MATTERS! Don’t reach for a pill, don’t lie down …these 2 choices only makes the problem worse. Your symptoms can be relieved and even completely eliminated if you work on posture and movement patterns. A great place to start is with FOUNDATION TRAINING! The choice is yours…feel better and know what you are doing or stay lazy and medicated. This entry was posted in articles, Foundation Training and tagged Foundation Training, medicine, movement, movement patterns, posterior chain, posture, sitting back pain. Bookmark the permalink.